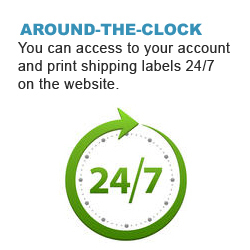 Start taking advantage of online shipping service. Stay on top of what's happening on epostg. 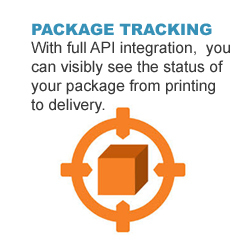 ePostG is a cost effective B2C global shipping solution for e-commerce. 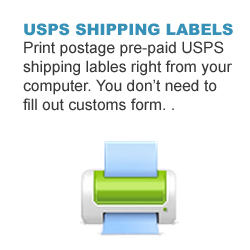 Our easy-to-use online shipping tools will create USPS shipping labels with a tracking number right from your computer in seconds. Simple price matrix, expedited customs clearance and comprehensive visibility will provide consistent and reliable services to you and your customers. All rights reserved ©2017. 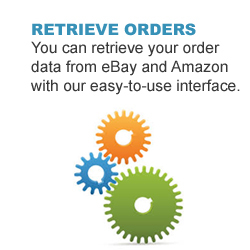 Powered by KOEXPO - Qualified USPS GDE Wholesaler.